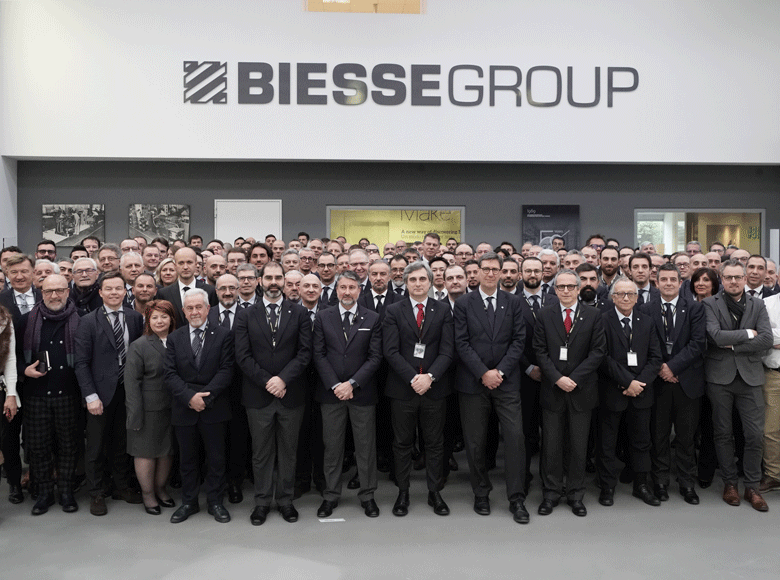 The Open House of Biesse China in 2018 and the Forum cooperated with Furniture Industry Chain in 2018 have made a great success. 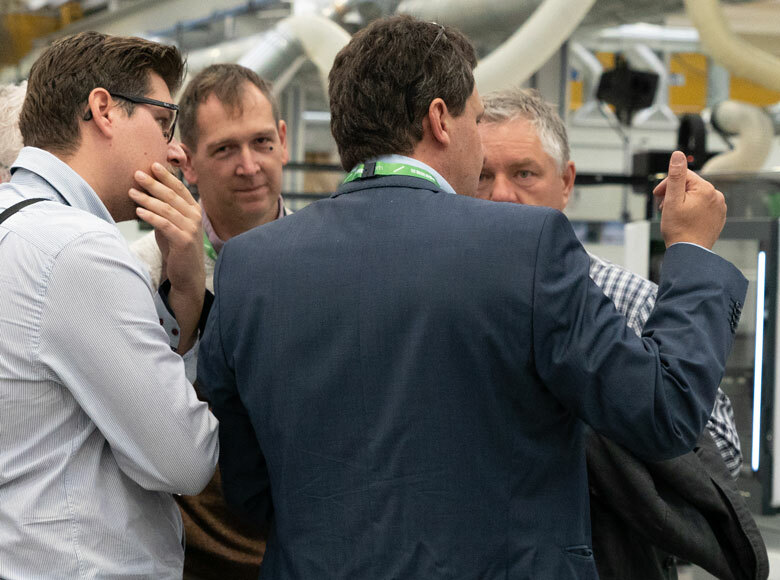 Totally over 200 customers, Agency and Partners joined the event. 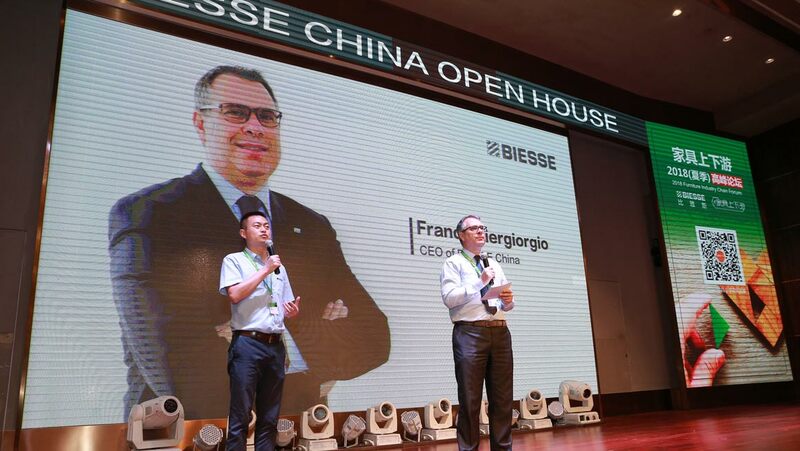 During the Open House, Biesse China focused on the theme “Customization! 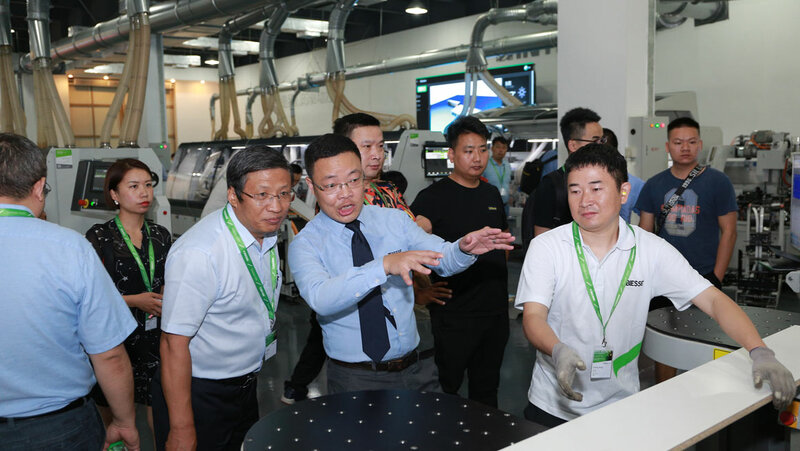 The Future is now!” and showed 11 machines, including Sizing, Edgebanding, Drilling, Nesting, CNC and Sanding Machines, etc. 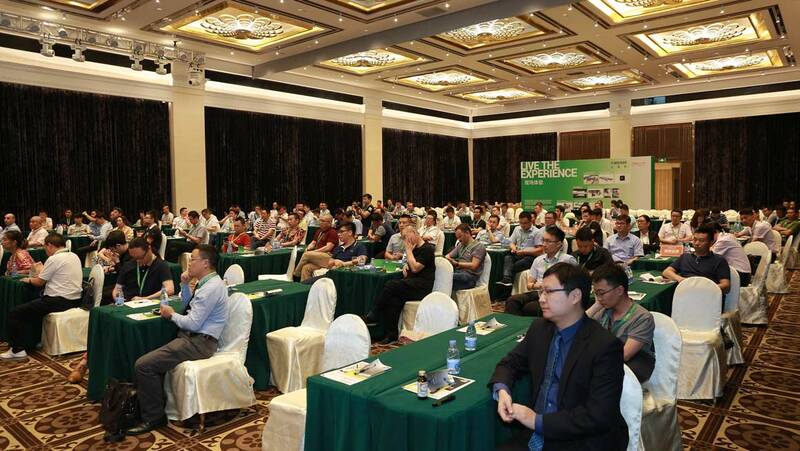 Among them, the B_Tandem real-time monitoring software is independently developed by Biesse China. 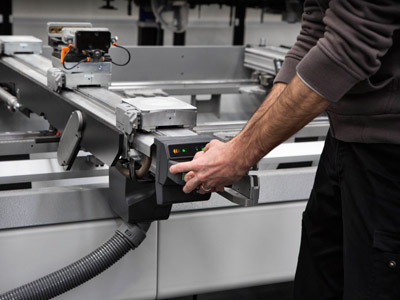 Integrated with machine status analysis and real-time production data reporting, it is mainly used in edgebanding machine system. 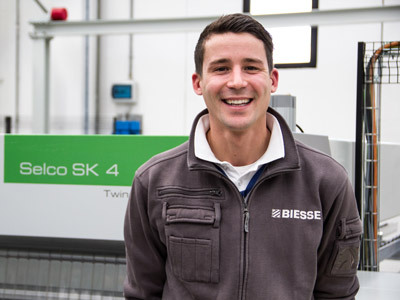 Tandem Line, which consists of two single sided edge bander (left &right), process one panel of double direction at once time. In other words, Tandem Line can finish all the panel edges in two single movement. 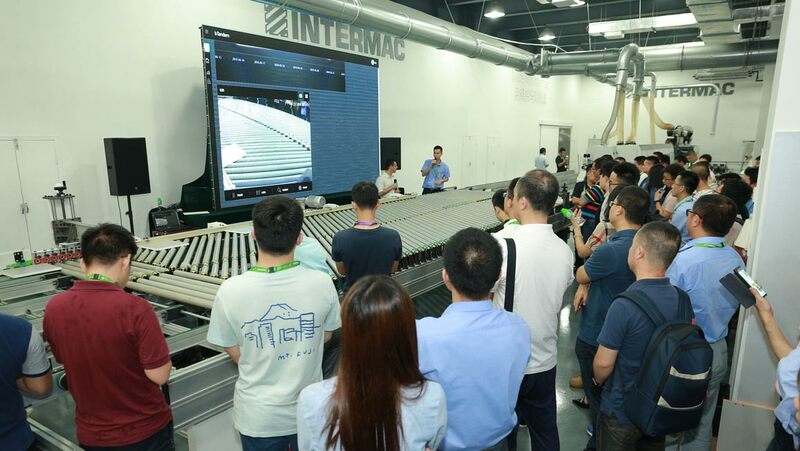 The Insider M, a flexible boring machine was debuted in Open House. 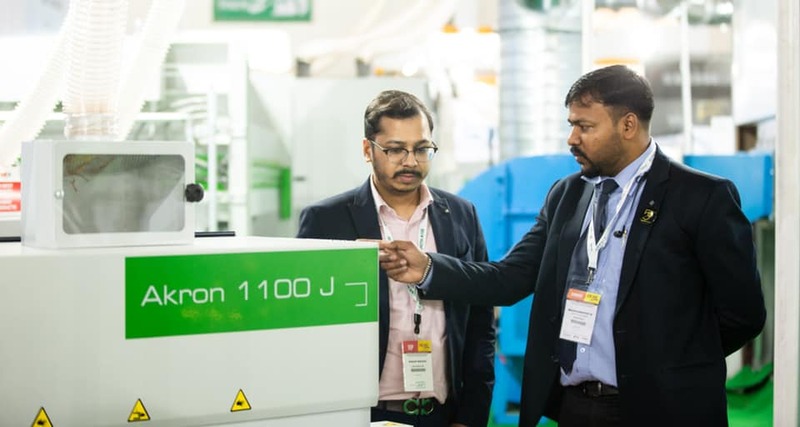 The perfect combination for combined boring and through drilling can make all the panel faces in one single movement, it is the ideal for batch-1 machining operations and reduce the working cycle. The demands for the Customized Furniture Market now is increasing and catching more and more attentions. 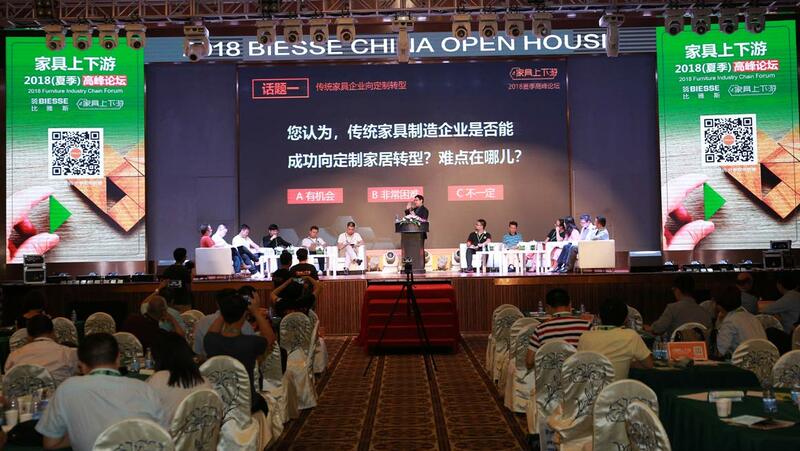 As the leading supplier of machines in Customized Furniture segment, Biesse held the forum cooperating with the famous new media “Furniture Industry Chain”, to explain the development and trends of the customized furniture industry within Big Data. 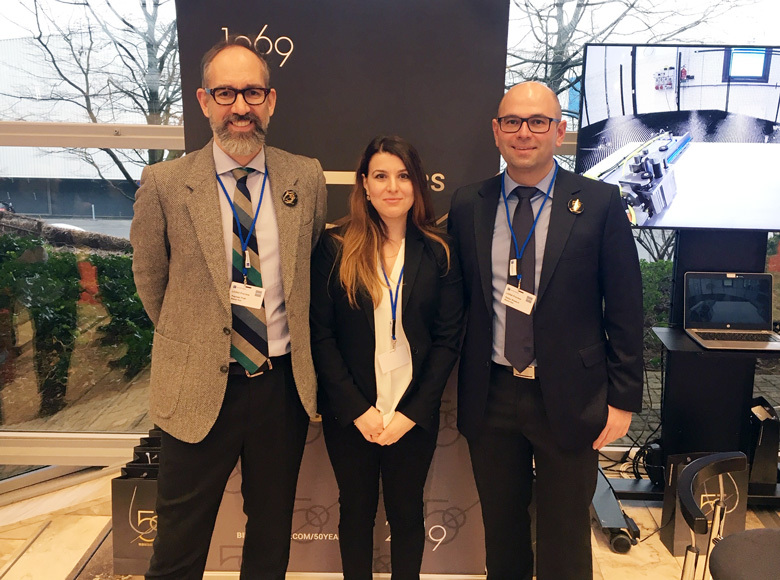 Guests from famous upstream and downstream companies discussed on the topics as the transformation of traditional furniture companies, key points of production of customized furniture, etc. 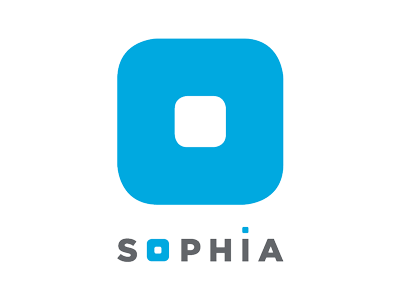 Such combination mutually figured out the direction of customized furniture industry development.